Alison SMITH • Anthony DOWNING • Daniel WOOLF • Glen TURNER (3 counties co-ordinator) • Lesley KEDDY • Marcia QUINN • Marjory BLUER • Michelle ASHWELL (Main Organiser)• Paul EMERY • Rob DEANE • Robert WRIGHT • Sarah KAFETZ • Stuart ROSEWALL • Victoria THORNLEY. Two Croxley lads Tim and Tim were second and third. Yvonne and I had the privilege of meeting 5 young people and 3 staff members. We had visited a party there in the summer. 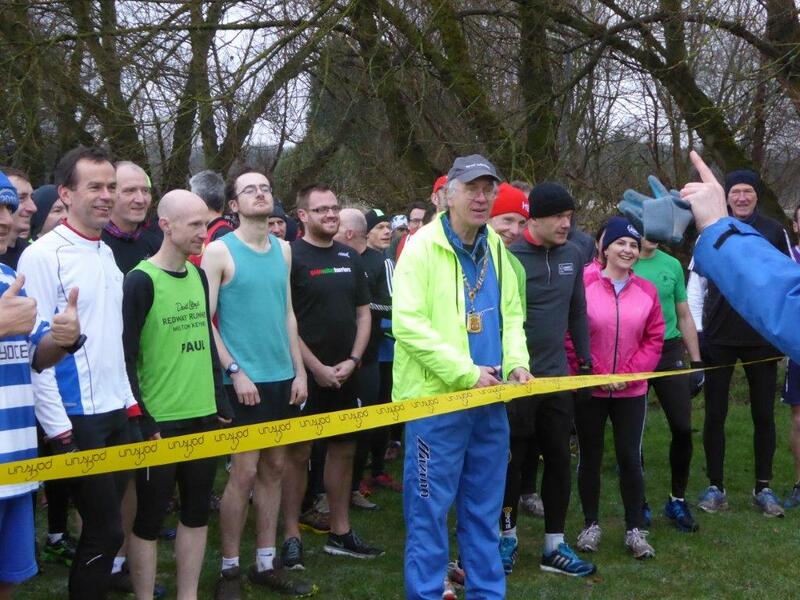 In October I was part of the Croxley Tennis Team who ran to raise money for the West Hyde Centre in the Ricky Road Run. 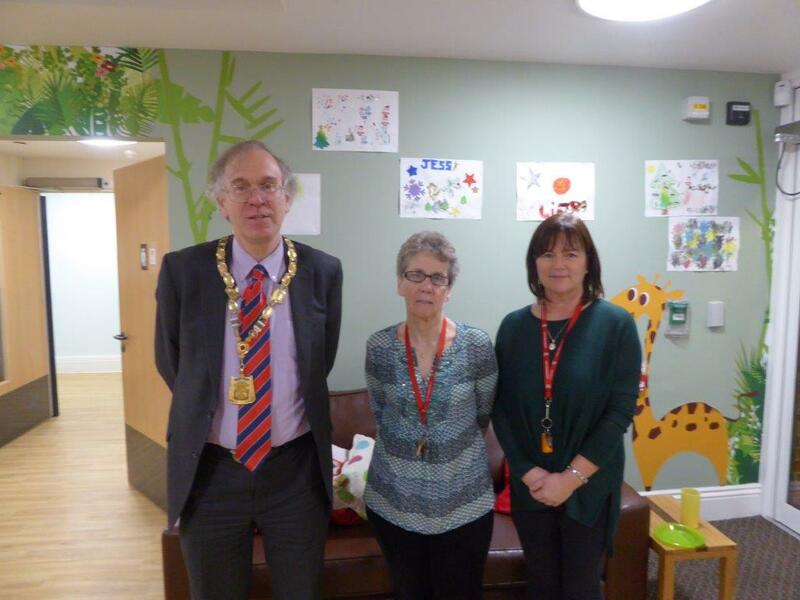 We toured the centre and talked to the staff and young people. We joined them for some games. 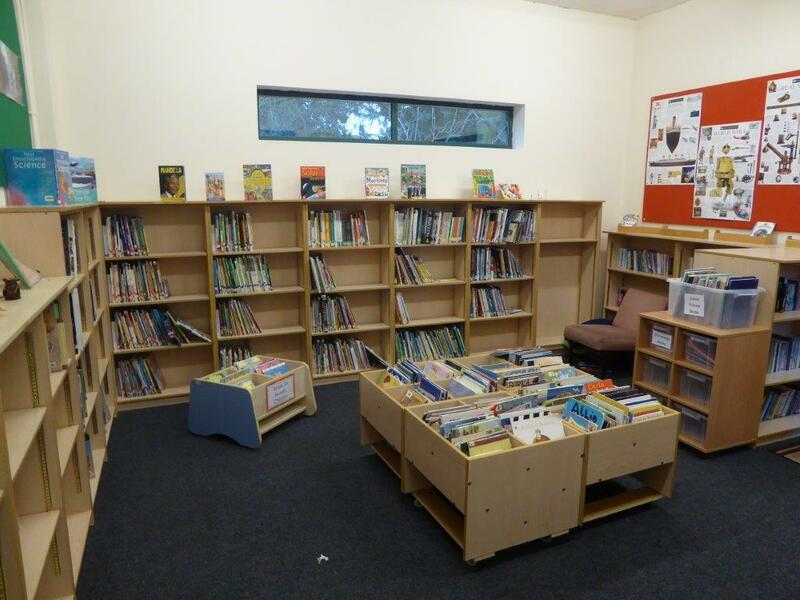 The centre opened 4 years ago replacing two others at this end of the County. 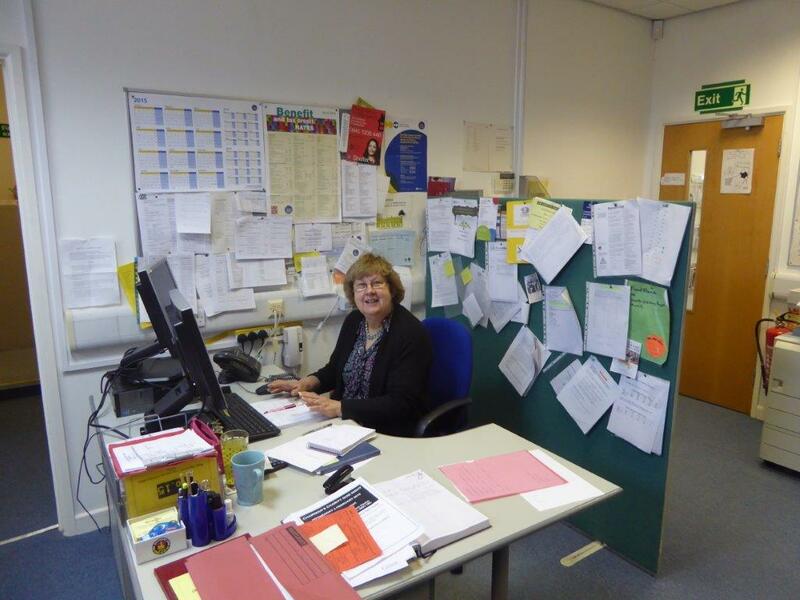 Action for Children runs a second centre in Hertford. It is a great environment for young people to come to. We were made welcome by friendly , hardworking and caring staff. 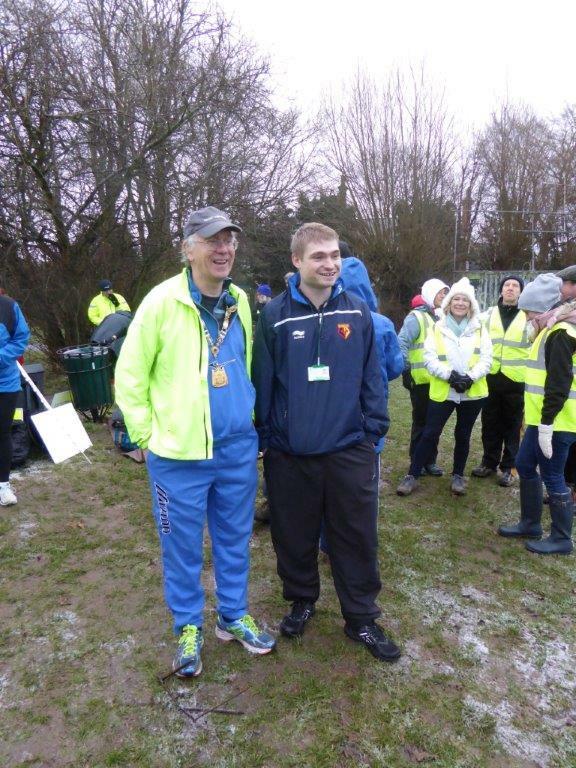 Several people arrived at the same time; Roger a former teacher at Merchant Taylor’s to hear year 6 children , sports coaches from Rickmansworth School to work with Year 5, and a volunteer to put up notice boards. I had a tour of the school, and I was able to visit all the classes. I visited the original buildings plus the new buildings. 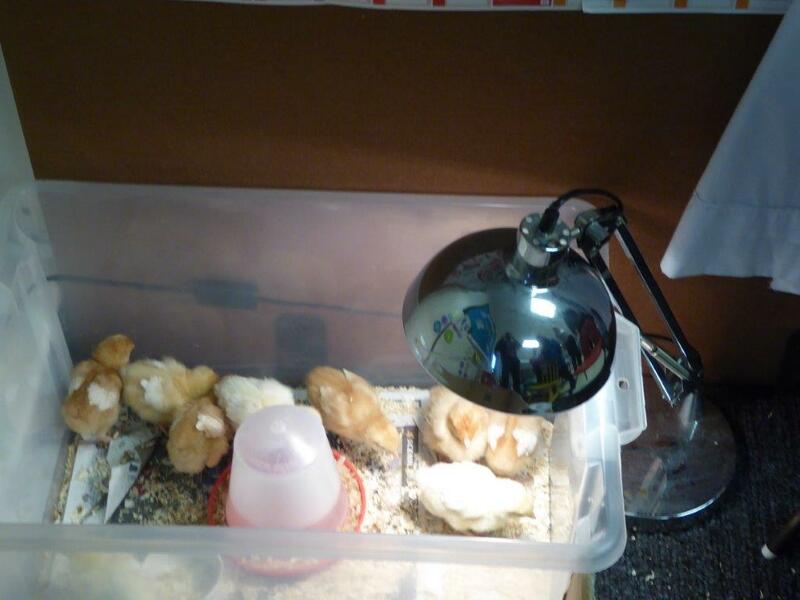 I saw the chicks the school had been looking after in the nursery and saw a purpose built Library. The Deputy Head had arranged a Q&A session with the School Council. We had a meal with 4 former Chairman of TRDC and one consort. 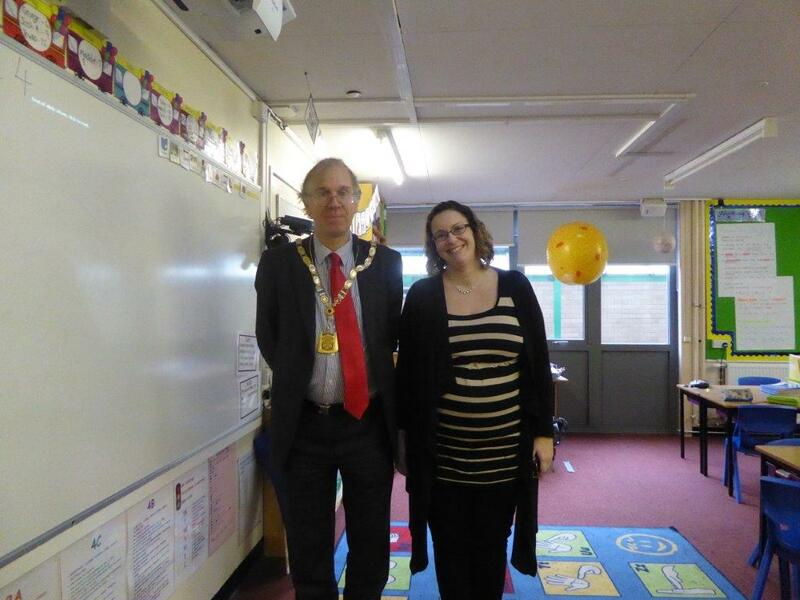 The Mayor of Dacorum and his wife were also at show.. The cast of 7 did very well with Family Planning by Frank Vickery. A father and daughter in the play were played by an actual father Steve and Bethany Barker from Croxley. It was Centralian player’s debut for Bethany. They put on 3 plays a year. We will back to support them for 212th production after I stop being Chairman. After visiting Berry Lane Art Group in the same building I met the Berry Lane Knitting Group. The group come and knit and natter. New members are welcome. There was also a community cafe which enable me to have lunch before going to Christchurch School. 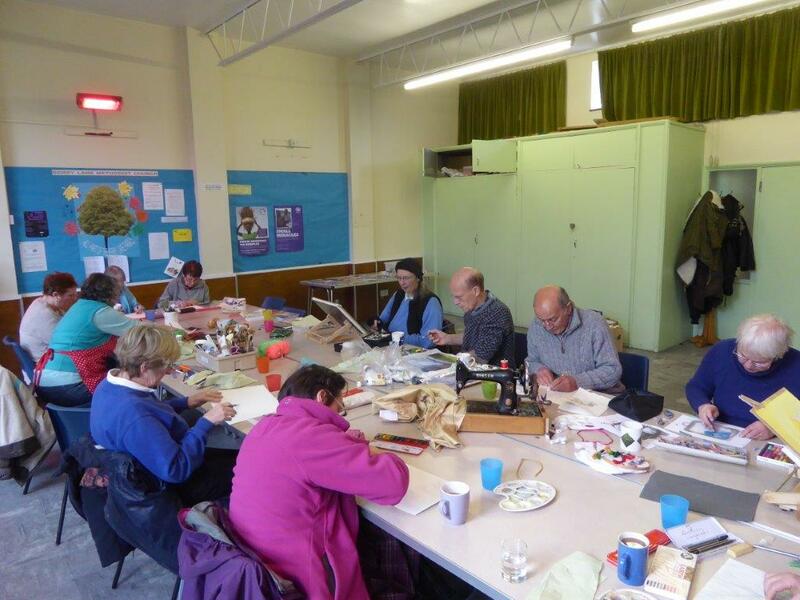 I met members of Berry Lane Art Group at Artistmeet on 28/01/15. They invited me to come and visit them. This was a two hour session. Each member was doing a variety of different things. They all valued the group and input from the leaders. 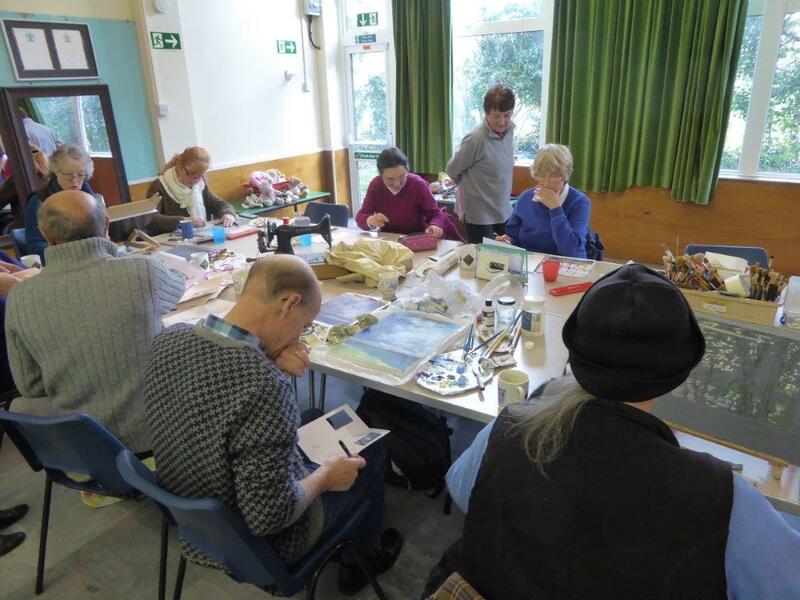 They then invited me to visit a Croxley Art Group at St. Bede’s which meets on Thursdays. After my visit to Woodhall School, I had a quick visit to Watford Rural Parish Council, where I spoke to two of the staff. I then walked over to South Oxhey CAB. 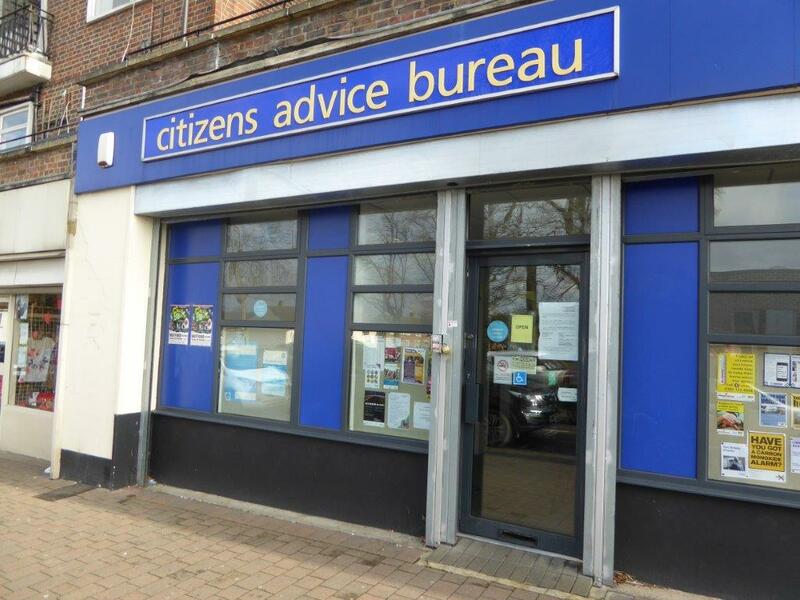 The Citizens Advice Bureau is one of the charities I am supporting. I thanked the staff for all the wonderful work they do.